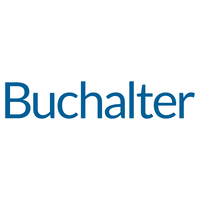 JD Search Advisors is pleased to have assisted in the placement of Susan Page White as a Special Counsel into Buchalter’s Los Angeles Office. Susan resolves complex insurance disputes through litigation, arbitration and mediation. These include bad faith claims, as well as other commercial and contract matters. She has successfully recovered millions in attorneys’ fees and costs for her insured clients.